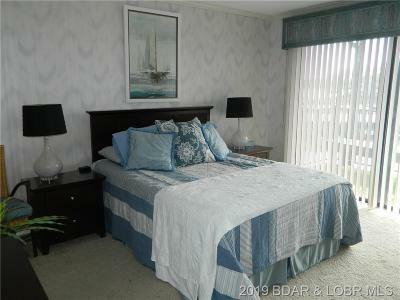 Waterfront condo at Waters Edge. 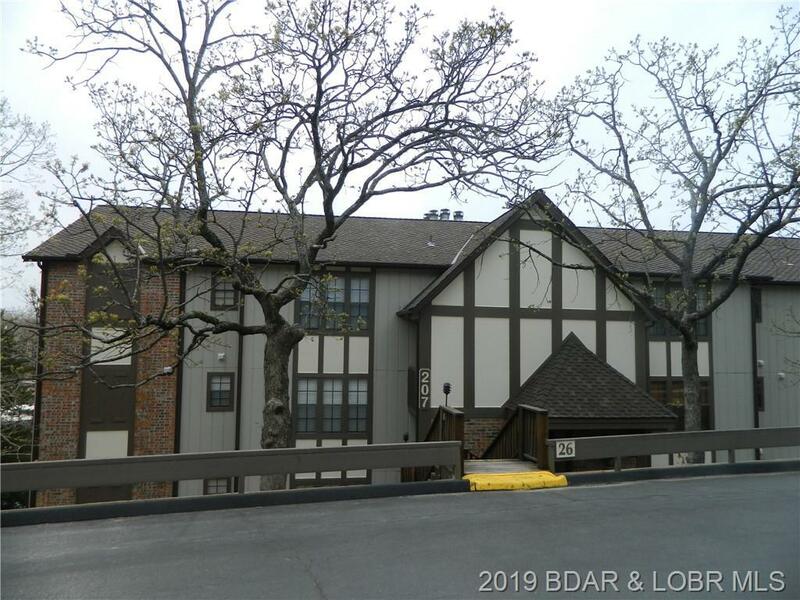 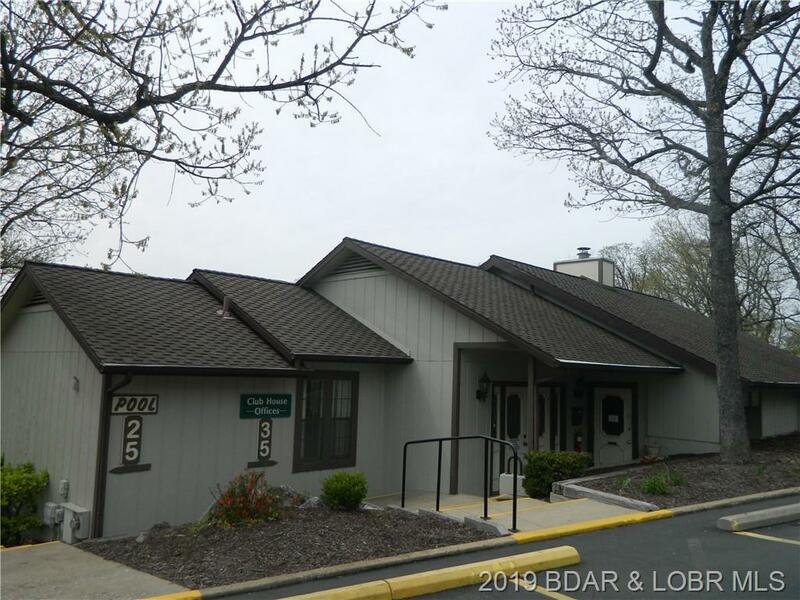 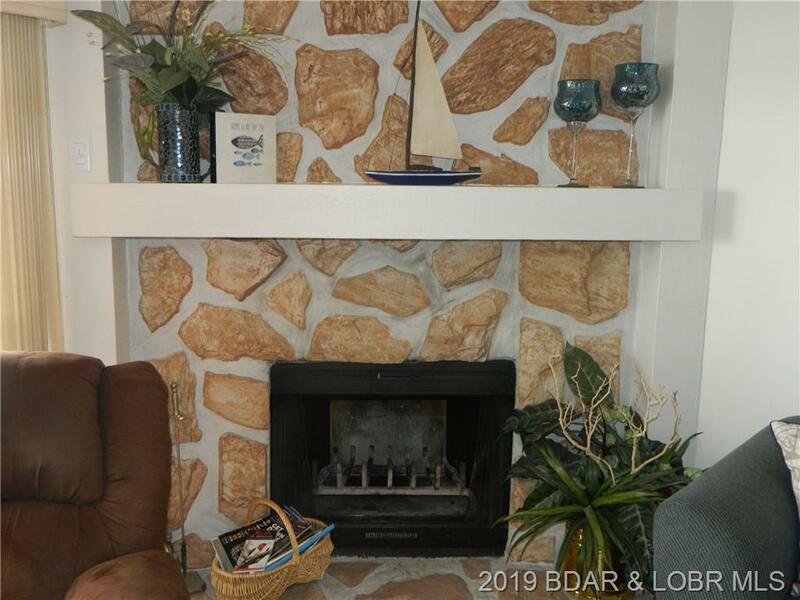 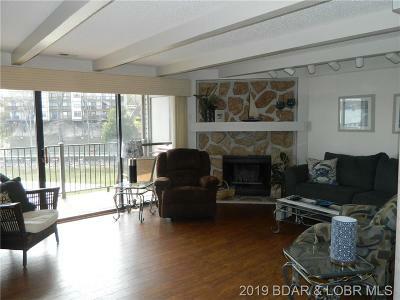 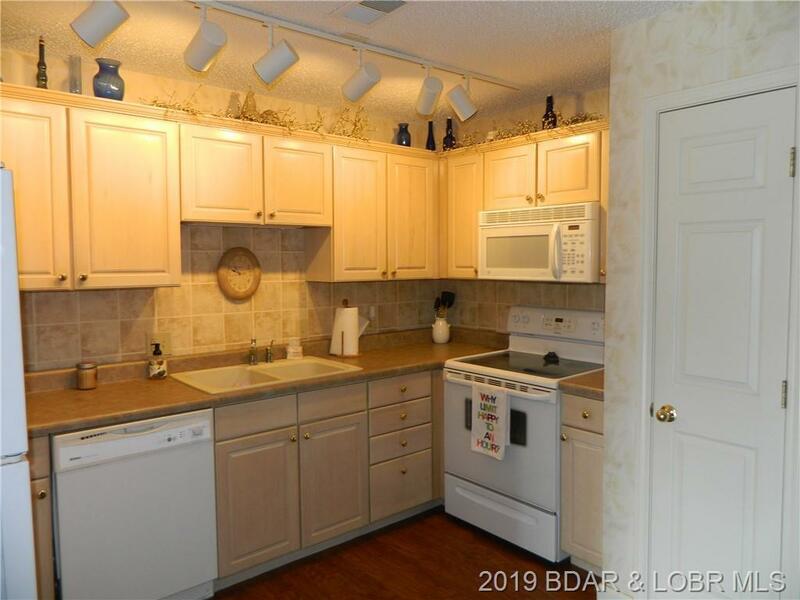 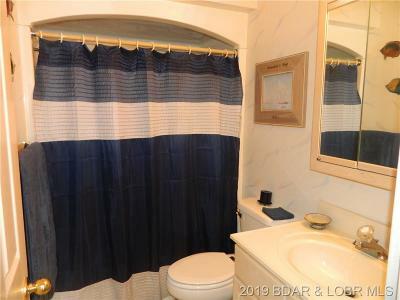 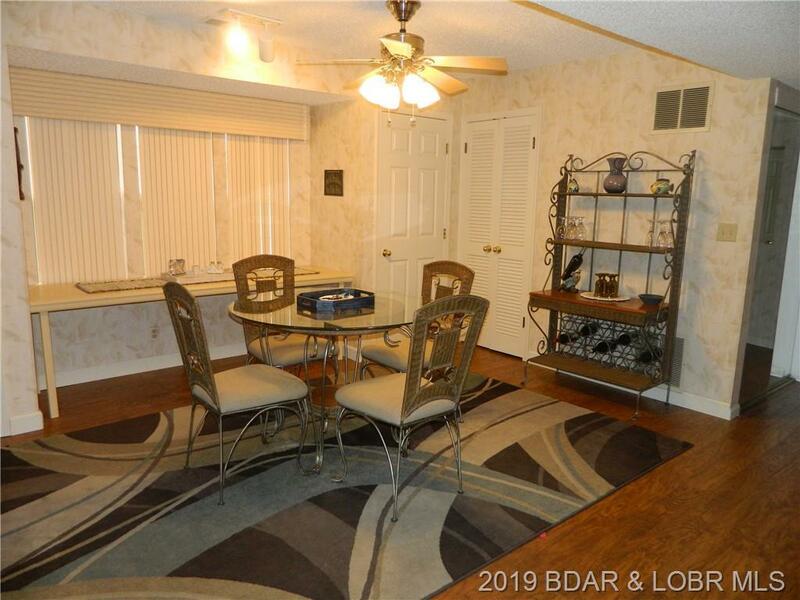 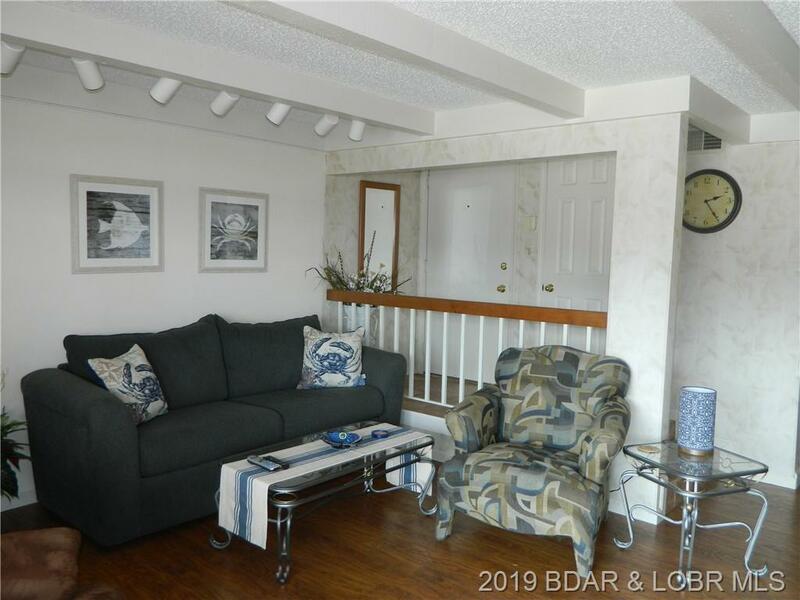 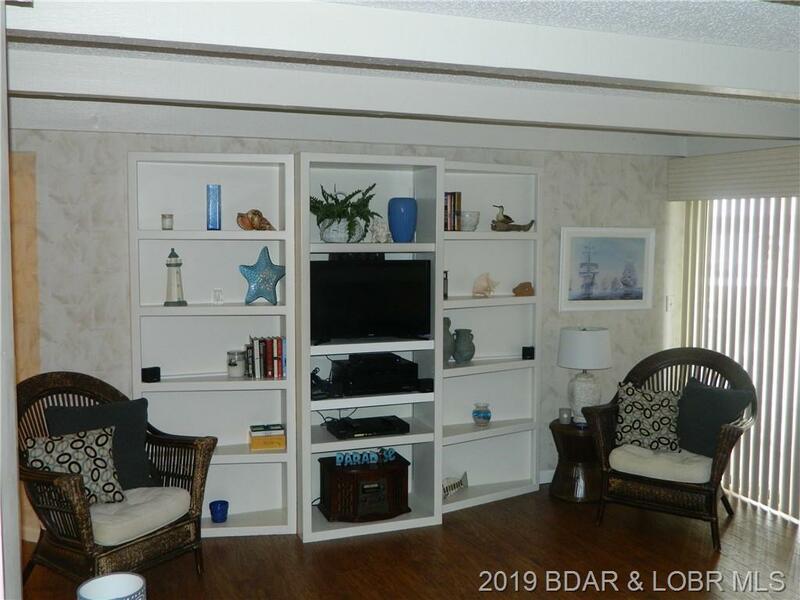 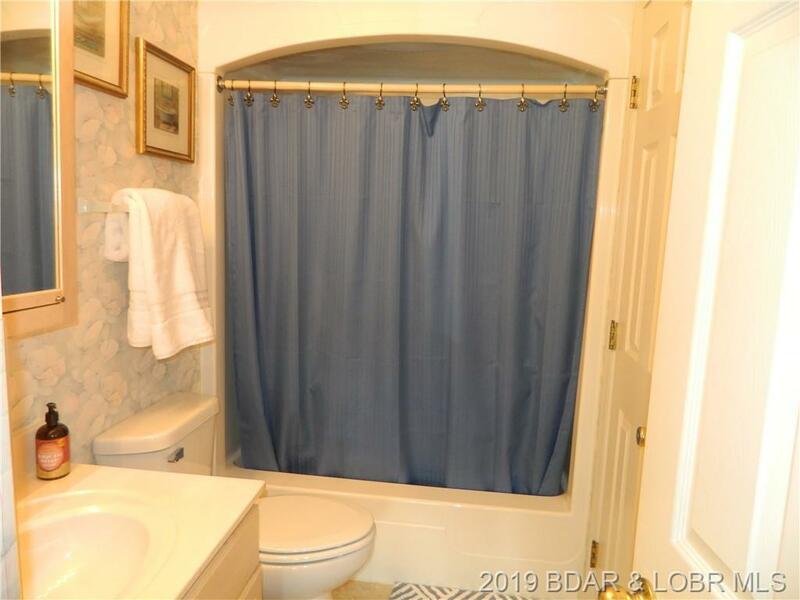 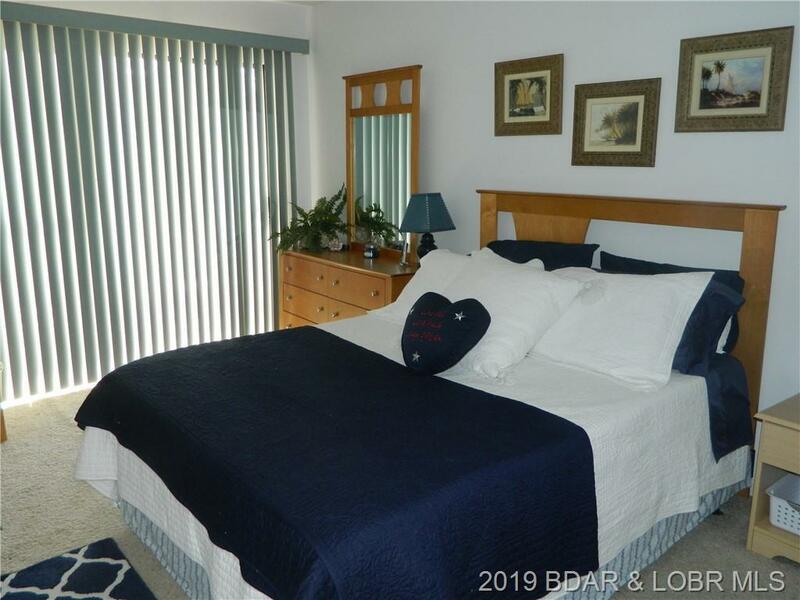 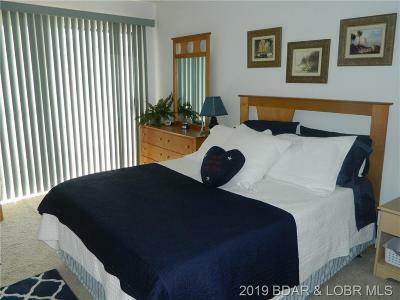 This 2 Bedroom with 2 full baths unit has a beautiful view out of cove to main channel. Tile entry to wood laminated floors in the main living space. 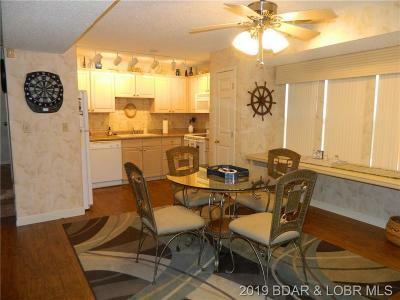 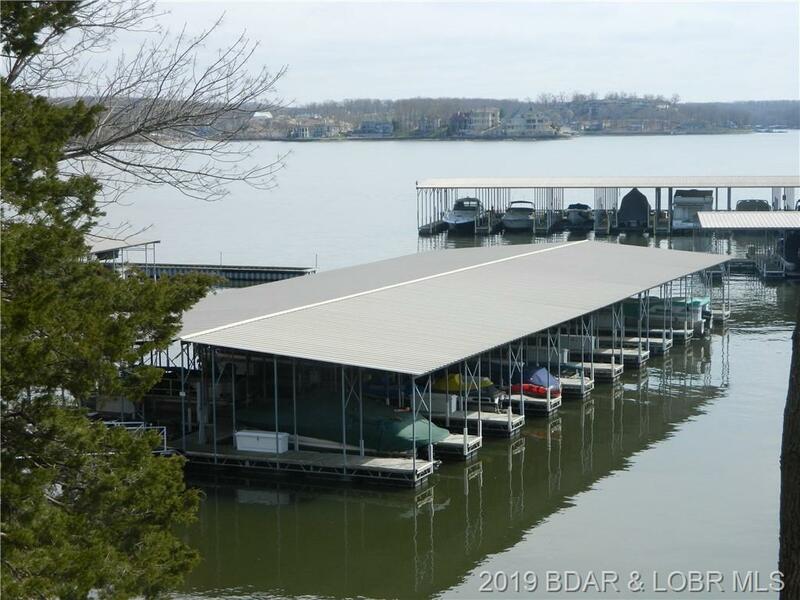 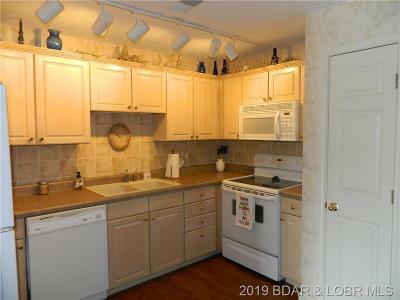 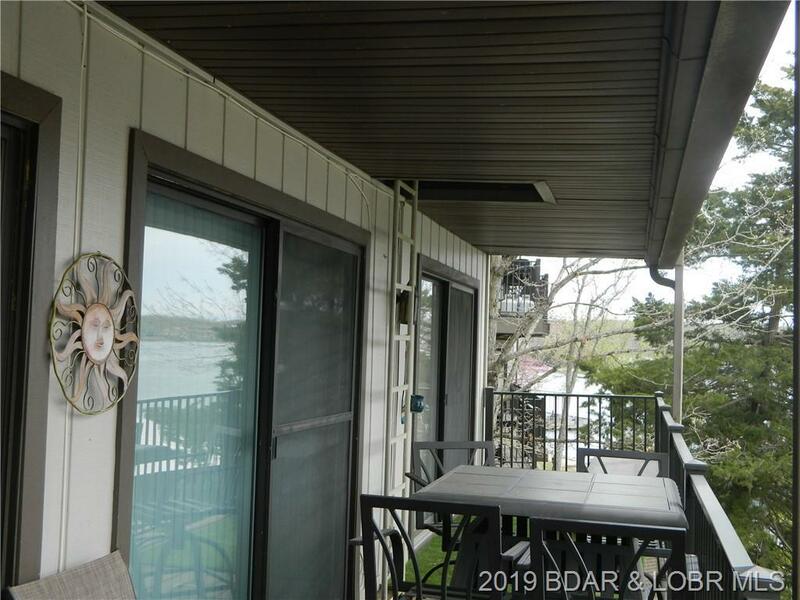 Comes furnished and includes a 10' x28' boat slip which you can see from your unit. 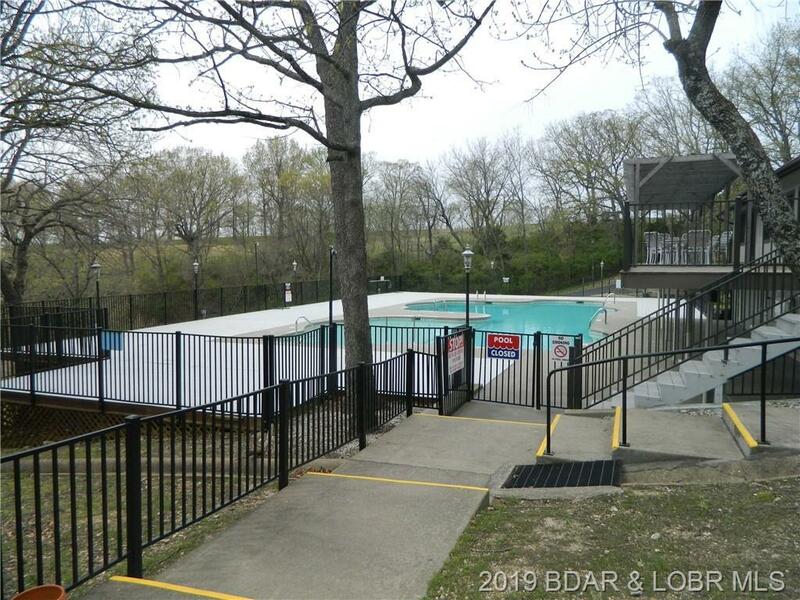 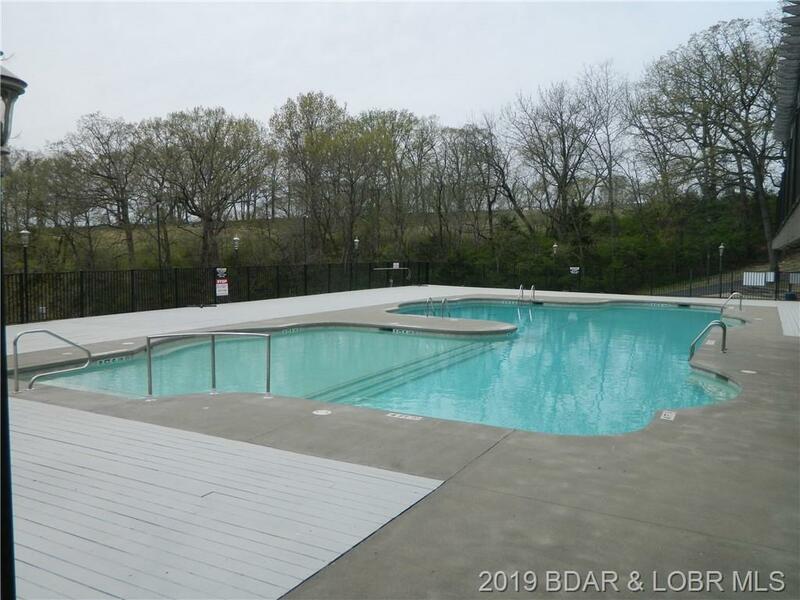 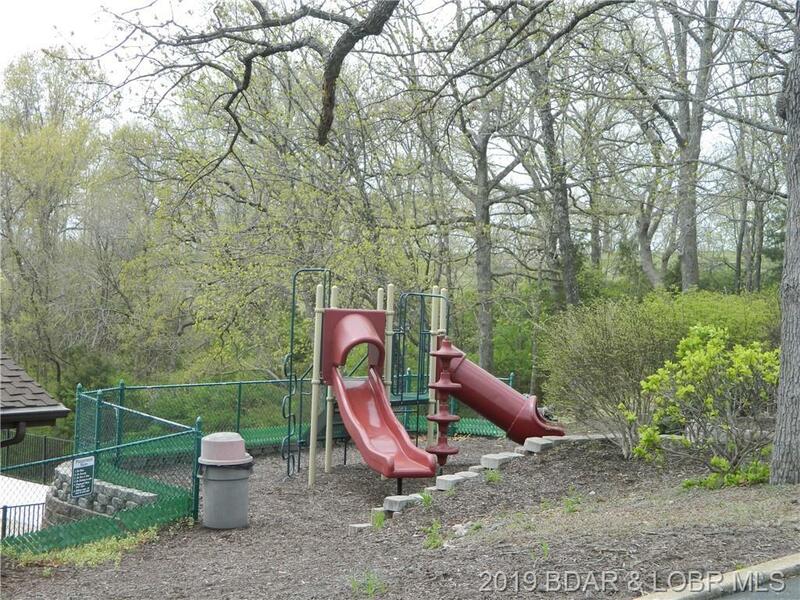 This complex offers waterfront, walking path, swimming pool, clubhouse, playground, boat ramps, tennis court, on site management and security.